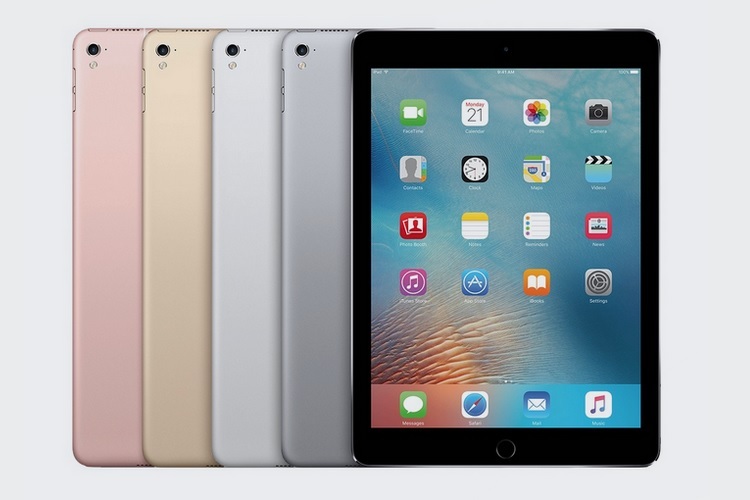 Apple’s iPad Pro is one of the best tablets out there, and if its sky-high price tag has kept you from purchasing it so far, now is the perfect time to get one, as Flipkart has slashed the price of the 9.7-inch Apple iPad Pro (32GB, WiFi only) by no less than 30%. The 9.7-inch iPad Pro model has received a hefty ₹15,000 price cut on its normal retail cost of ₹49,900, and can now be purchased for just ₹34,900. 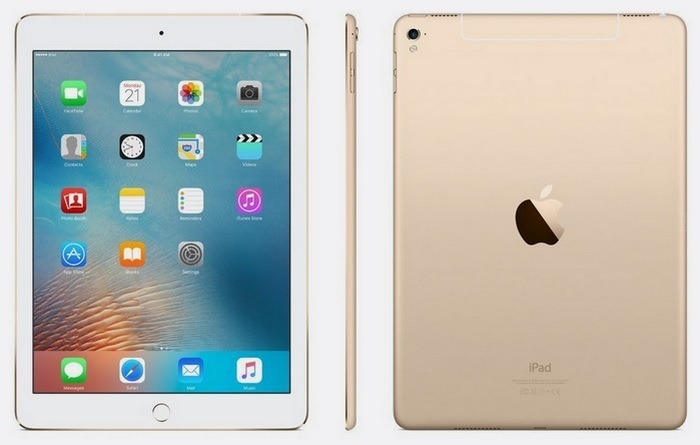 However, do keep in mind that the discounted iPad Pro model is its WiFi-only variant and is solely available in Gold color. You can further reduce the 9.7-inch iPad Pro’s price by ₹2,000 if you purchase the device using a Citi Bank Credit/Debit card. For folks who seek to go for the installment method, they can avail no cost EMIs on three different payment plans. The iPad Pro model being talked about packs a 9.7-inch 2048 x 1536 display and features a combination of 12MP rear camera and a 5MP front camera to handle the imaging department. 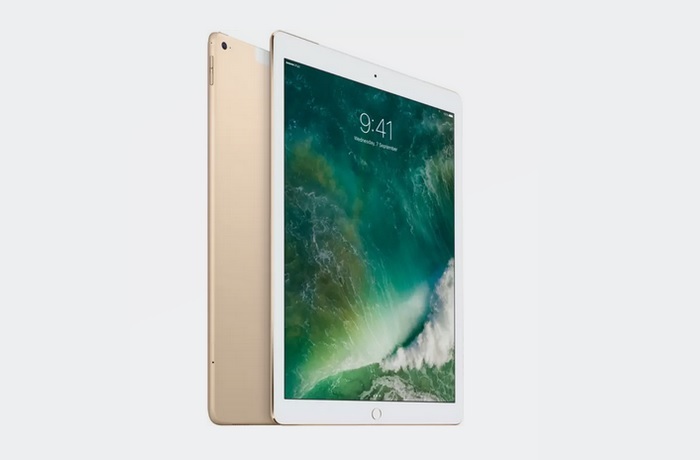 The 32GB iPad Pro model packs a highly capable Apple A9X chipset and an embedded M9 co-processor with 2GB of RAM ticking alongside. At a price point of just ₹34,900, the 9.7-inch iPad Pro model is a no-brainer deal and save for the meager 32GB of internal storage, the iPad Pro is a perfect device which can handle any task you throw at it with ease.